Walkable, vibrant, fun. 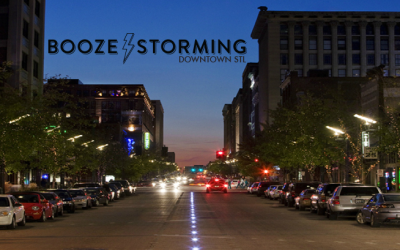 These are all words that describe the Downtown STL Boozestorming Community. The community will gather indoors when it’s cold or on a rooftop when it’s warm. Ya can’t beat that. Come drink outside the box and help us reshape our amazing world. Help us make it even more amazing. Dana Kay is a local entreprenueress who thrives on helping people, businesses, and the community as a whole. Downtown St. Louis has her heart. (No seriously, she’d obsessed.) She has been living, working, and playing in the Downtown neighborhood for the last 4-5 years, loving every moment of it. 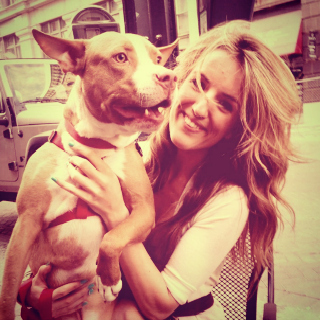 Some of her current roles include: Co-Founder of Wonderii (boutique marketing agency), Founder of STLive (Live Music Initiative on Washington Ave), Vice Chair for the Downtown Neighborhood Association, Board Member of YMCA – St. Louis, Rotarian, and crazy dog Mama. Dana Kay loves bringing different people together—if you enjoy both drinking and having discussions, come join Dana Kay and the other Downtown dwellers for some good ole’ BOOZESTORMING!